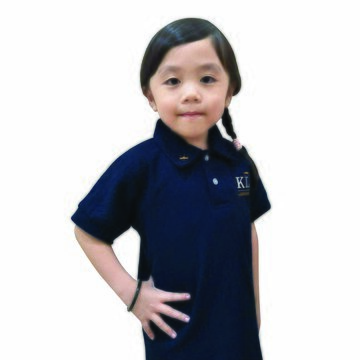 Vivian started the courses in KLC when she was only around 3 years old. She had difficulties in adapting to the new environment at first. She also did not like going to the lesson right after her napping time. After one month, she was able to pronounce some words and she started reading from the story books. Though she hadn’t been very familiar with reading techniques yet, she was happy when she could read and spell the words. I changed her schedule in KLC and now she really adapted well. Almost everyday she would ask “Can I go to KLC today?”. 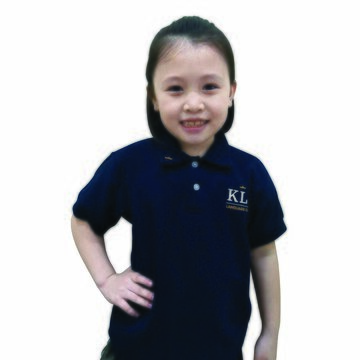 Before joining KLC, I was the one who read and she followed, but normally she would just memorize the pronunciation. It was great that now she read independently. Hopefully KLC will consider providing books to borrow in the future. Thank you. 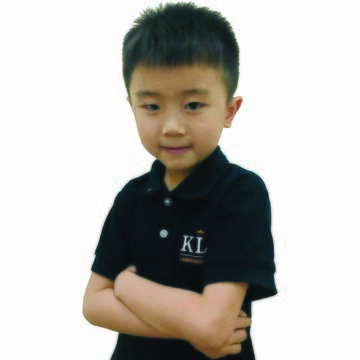 Yu Heng was excited to attend the lessons in KLC. After few months, he was worried about not being able to cope with the spelling and started resisting to go KLC. 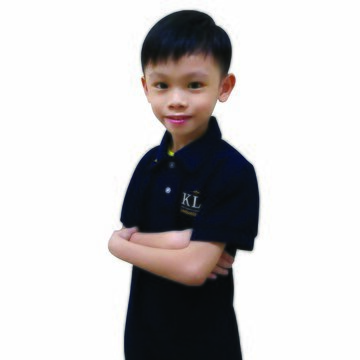 After discussion with teachers, they reduced the words for spelling and with constant encouragement and help, Yu Heng gained his confidence. Now he could read easily and he could handle his spelling well. He even used the reading technique to pronounce Malay words. He liked to go KLC now because teachers there were all patient and caring. Most importantly, I would like to thank KLC for enhancing his confidence in reading. Before she joined KLC, her vocabulary was not so good and she also confuses Malay with English spelling. After a few classes, I can see her improvement in vocabulary and she is better in reading. She can easily recognize Malay and English words now. 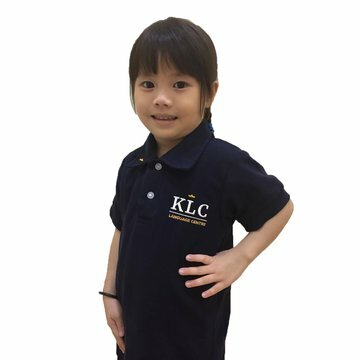 Before joining KLC, she could not spell and read.She couldn’t cope with her school work and she did not like reading story books or watching English cartoons. Now she could converse in simple English and she was confident in dealing with her school work. She would request to watch English cartoons and she would read English stories loudly. Before my son attended the Master Key Programme, he has spelling and reading problem. He was also lacking the confidence to speak English. Now, my son has been attending the Master Key Programme for the last 3 months and since then, I am able to see the improvements in him. He is now able to read words using the things he has learnt from Master Key Programme and is now more confident in reading. Teacher Aida is doing a great job and I look forward to see more progress in his English. Thank you KLC! We converse with Eunice in Mandarin since young. Her vocabularies in English was very limited so we decided to send her to KLC. First she had no confidence to read or spell in front of us and we were wondering if it was due to her tender age. After one year, she improved by leaps and bounce and she would keep chanting whatever she was taught in KLC. Her dad commented jokingly: She was possessed by Master Key. Now she could read and spell easily by using the Master key techniques. Yu Ru is 5 now. Before joining KLC, Yu Ru was weak in English. She spent a lot of time memorising her spelling and she needed a lot of practices in order to remember the words. She was slow in learning new words too. After joining KLC, she improved a lot. Now she could listen and spell out the words instead of resorting to purely memorization. We were so happy to see her improvements. Thanks for the guidance provided by KLC teachers. Wen Hao did not like reading English story books. 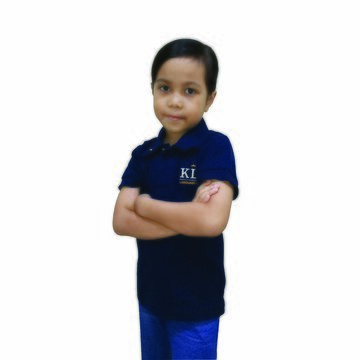 Whenever I brought him to the library to read, he would toss the books aside and said: “I don’t feel like reading, too many vocabularies I can’t pronounce.” He also spent plenty of time memorizing his spelling by using “suku kata”. Nowadays Wen Hao was much more confident in reading as well as in spelling. He didn’t have to spend too much time in memorizing the words but he could get spell them right. As a result, he had more time to study other subjects and rest. He could read 60% of a story which was quite a big improvement compare to the past. I trusted that KLC teachers would make Wen Hao a better learner by the ways they were teaching.